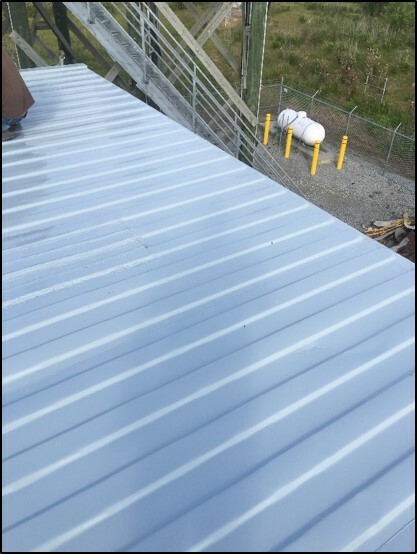 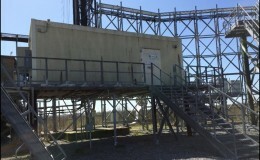 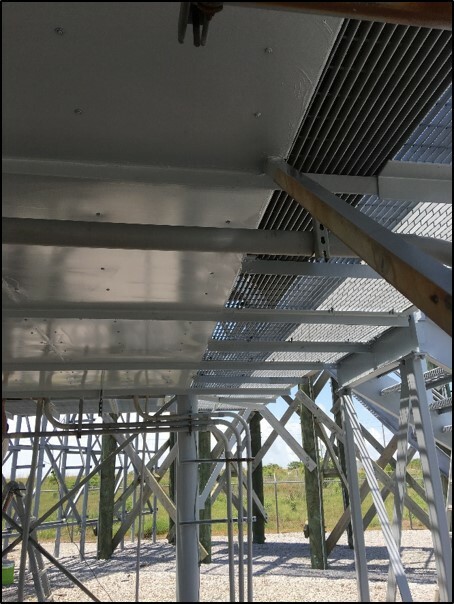 This life cycle cell site management project included a full refurbishment to the exterior and interior of an existing shelter located in Venice, LA. 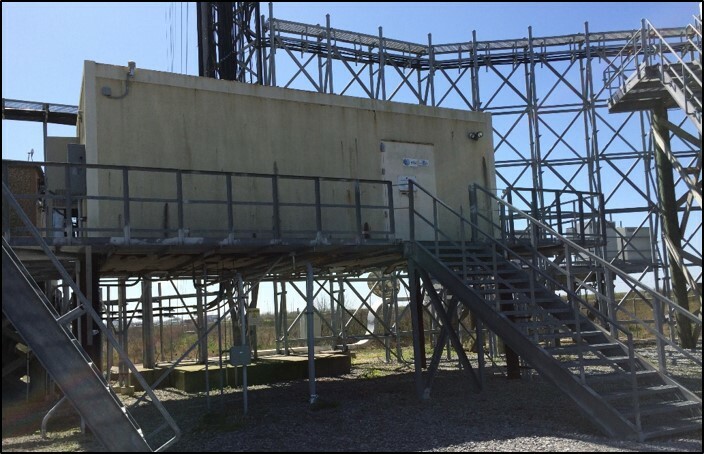 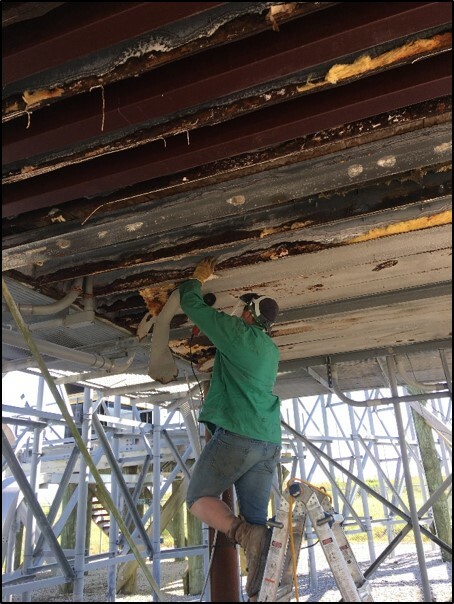 This shelter had severe damage as a result of the sites location and marine conditions-CellSite Solutions provided full refurbishment to the shelter. 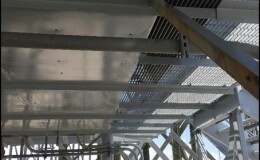 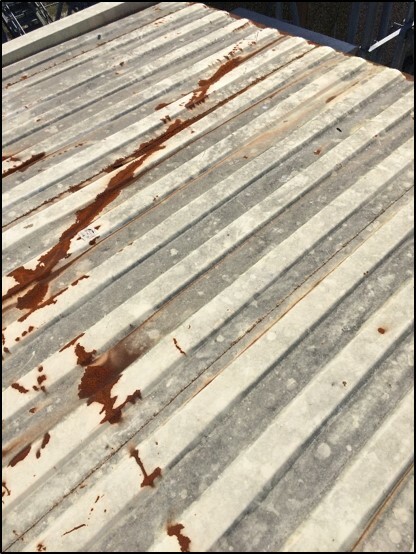 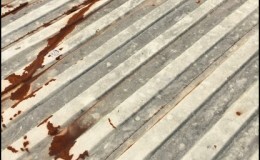 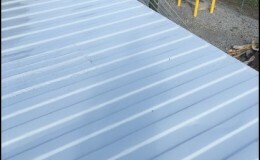 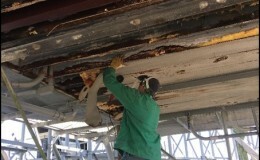 The job included installation of new fiberglass panels to the exterior, as well as application of Denso Epoxy Mastic to the existing shelter platform, repair to the roof dents and all other damaged areas of the roof which included application of marine paint and elastomeric roof coating, installation of treated red iron steel to the underside of the shelter for maximum reinforcement with fiberglass insulation and final application of marine paint and Envirolastic High Gloss Urethane, Removal and replacement of 5 ton Marvair HVAC Units, Removal and installation of port entry boots, and removal of existing damaged flooring and installation of new subfloor and vinyl floor tile. 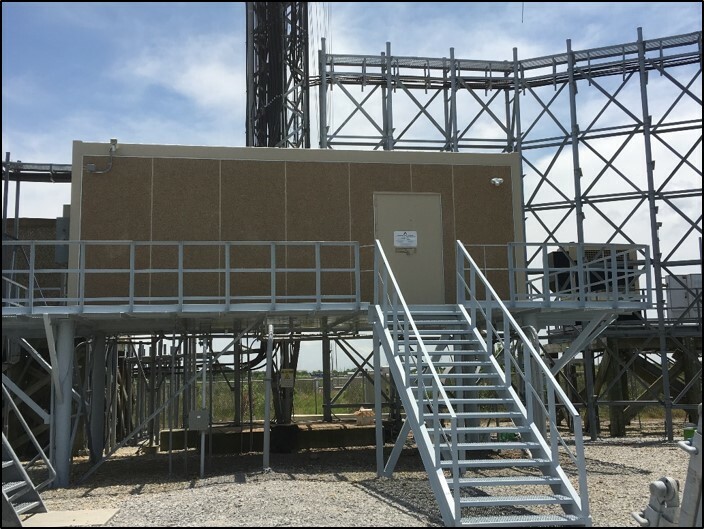 As a result of CellSite Solutions' on-site capabilities and organized time management approach, the customer did not experience any loss in service. 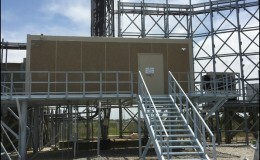 Contact us to learn more about our telecommunications shelter and cell site management services.